Iiwi feasting on an ohia tree. Photo by hawk person via Birdshare. Nearly every native forest bird of Hawaii is listed as threatened or endangered under the Endangered Species Act. Until very recently, one of the happy ex­ceptions to this grim rule was the Iiwi. Historically, this cherry-red bird was among the most abundant birds on the islands. As recently as the late 1980s there were estimates of 300,000 individuals on the big island of Hawaii alone. But like so many other Hawaiian forest birds, the Iiwi’s numbers have fallen sharply in recent decades. The Iiwi is under siege on several fronts. Avian malaria, transmitted by mosquitoes, is killing the birds outright. 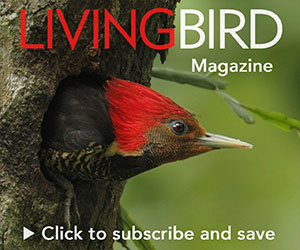 Warmer temperatures have allowed mosquitoes to move to higher elevations on forested slopes, into areas where the birds once found refuge from the blood-sucking insects. Additionally, a fungus is killing the ohia trees in Hawaiian forests. The ohia is a primary nesting tree for the Iiwi, as well as a source of food—the bird’s long, curved bill is perfectly suited to sipping nectar from ohia flowers. As a result of the drastic population decline, the U.S. Fish and Wildlife Ser­vice listed the Iiwi as threatened under the ESA in October. Unfortunately, the designation doesn’t come with a promise of new funding for conservation efforts. 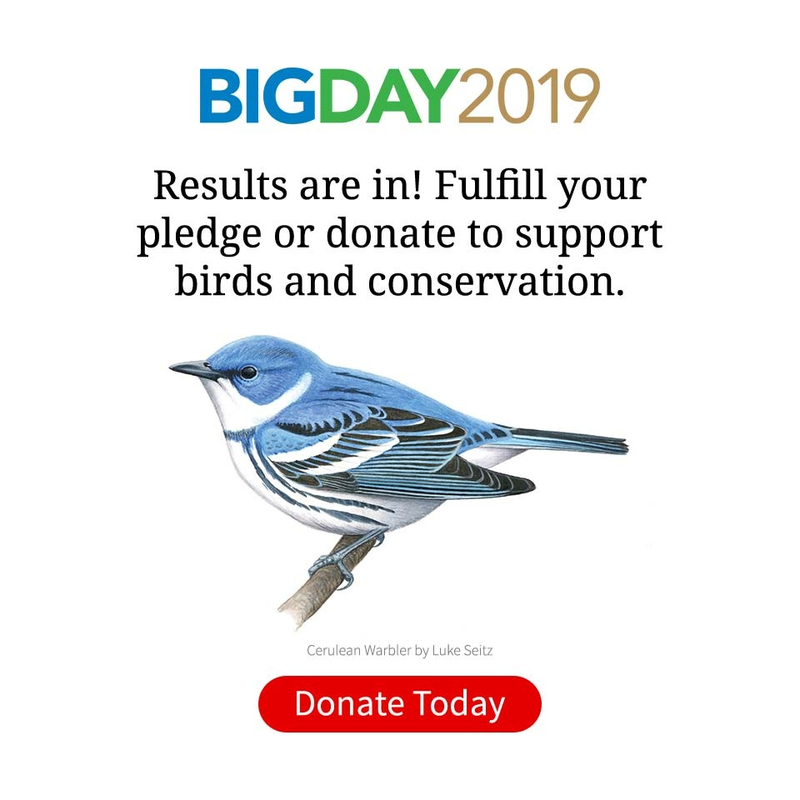 “Although the Endangered Species Act works when sufficiently funded, the Hawaiian birds are chronically under­funded,” says Chris Farmer, Hawaii pro­gram director for the American Bird Conservancy. Farmer points out that Ha­waiian birds make up a quarter of all U.S. endangered bird species, but Hawaii re­ceives less than 7 percent of ESA funds. “Additional funding is probably one of the most important actions we need,” he says. Alala by Jack Jeffrey Photography. Another endangered Hawaiian bird is getting a fresh start, as scientists with the Alala Project have reintroduced 11 endemic crows back into the wild. The Hawaiian Crow, or Alala, was once common in the dry forests of Ha­waii, but it has been extirpated since 2002. The last Alala were taken into captivity with help from the San Diego Zoo Insti­tute for Conservation Research. In September and October, scientists with the Alala Project—a partnership between the State of Hawaii Division of Forestry and Wildlife, the USFWS, and the San Diego Zoo—conducted two releases of Hawaiian Crows into the Puu Makaala Natural Area Reserve on the island of Hawaii. A similar effort in 2016 failed, as some of the newly in­troduced Alala were quickly killed by Hawaiian Hawks, or Io. This time, the recovery team chose a release site with fewer predators, and the released birds received predator avoidance training before being set loose in the wild. The newly reintroduced Alala are fitted with transmitters that allow re­searchers to monitor their locations. As of November, all 11 of the crows were alive and well. Jacqueline Gaudioso-Levita, Alala Project coordinator, says her team is measuring progress one day at a time, with the knowledge that success is a long-term goal. “The Nene (Hawaiian Goose) recov­ery effort took six decades before it was considered a success,” she says. Follow the Alala project on Facebook for periodic updates on how the reintroduction is going.